The Leica M10-D has old school style. Leica had decided to give one of its most popular new digital cameras an analog redesign. 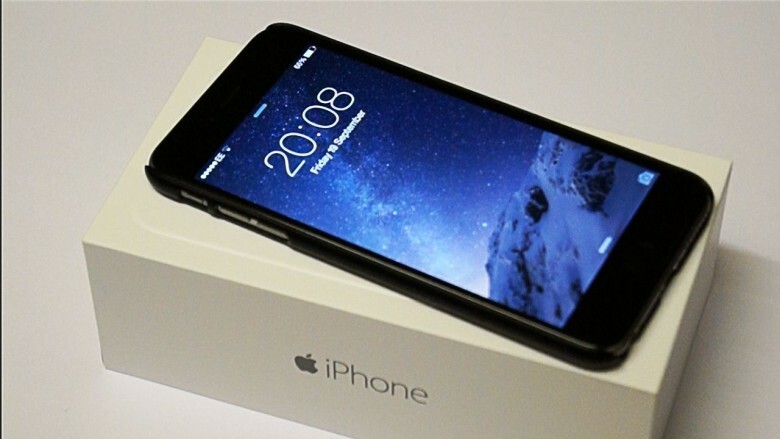 And the iPhone plays a crucial role. 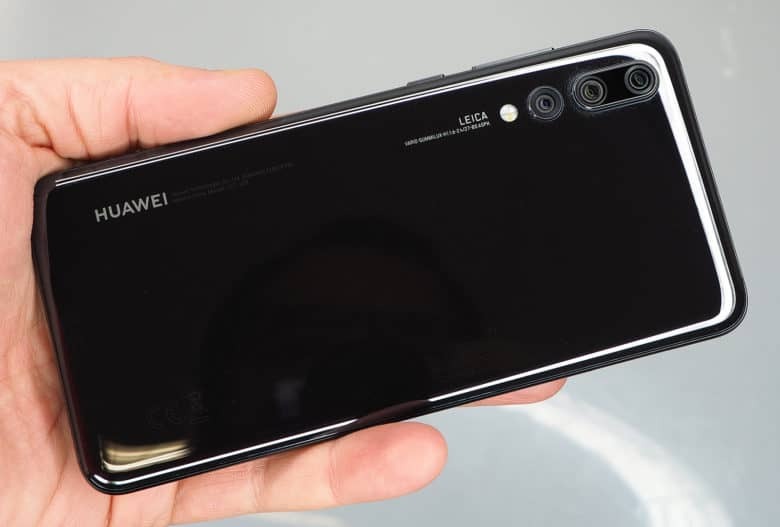 The camera company revealed a new variant of the M10 today. It completely ditches the rear LCD display and replaces it with your smartphone via a new app, making it free of digital distractions so you can just shoot. A jaw-dropping photo of the Milky Way shows just how powerful a smartphone with three cameras can be. Photographer Daniel K. Cheong made the stunning picture below using the new triple-lens Huawei P20 Pro mounted on a tripod. 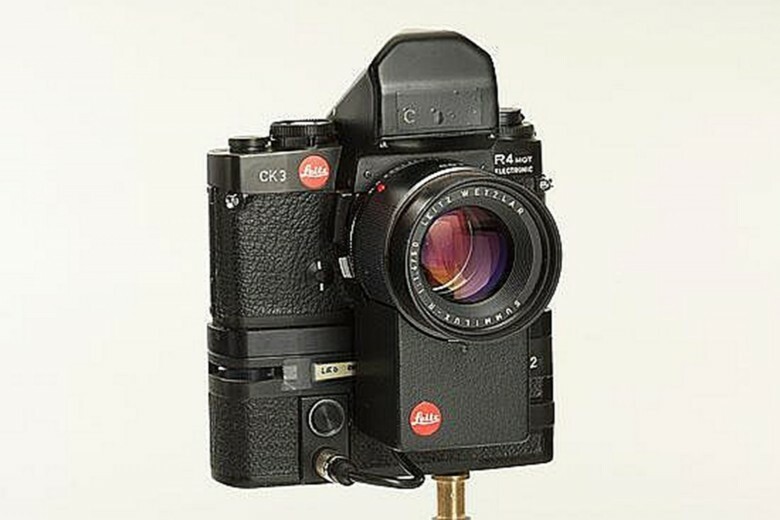 Leica invented the autofocus camera system with the Correfot in 1976. Legendary German camera maker Leica spent nearly 20 years patenting technology that would take focusing out of the hands of photographers. As with the 35 mm still camera the company created in 1925, Leica stood ready to once again revolutionize photography, this time with an autofocus system. But after spending the last part of the 1970s working on prototypes, Leica dropped plans to bring autofocus to consumers. Leica figured its customers already knew how to focus their cameras. Apple doesn't have anything on the packaging for these products. Opening a new Apple product for the first time is pretty close to a holy experience. Part of that is because Apple spends so much time perfecting product packaging so it’s simple, elegant and secure without compromising on intuitiveness. However, it’s a mistake to think Apple is the only company that pours thought and care into something as basic as a box. In light of the recent rumor that Apple will be working with third-party accessory makers to co-design packaging for their products in Apple retail stores, it’s clear many other companies care as well. It’s about being eye-catching without straying from uniformity, it’s about being simple yet still adorned. With this spirit in mind, take a look at some of the other electronic companies out there getting extremely creative with their product packaging. The goal for these seems to be making the boxes as gorgeous as the products themselves – and they succeed. 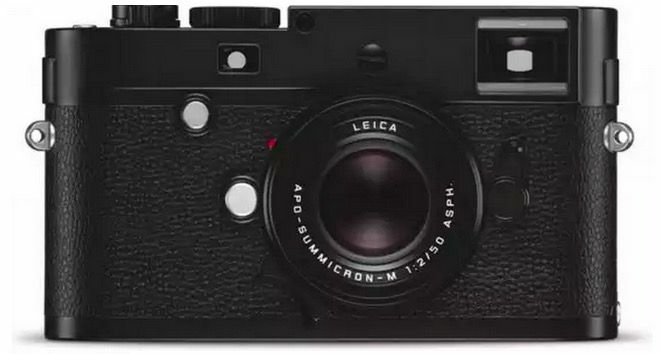 If you’re an owner of a new Leica M Monochrom camera — a beautiful digital camera specializing in beautiful black-and-white photographs, which Leica released on May 7th — you may want to avoid hooking it up to your Mac right now. According to a new advisory, a nasty bug affects the Leica M Monochrom which can cause it to destroy your entire Apple Photos library. Whoa! 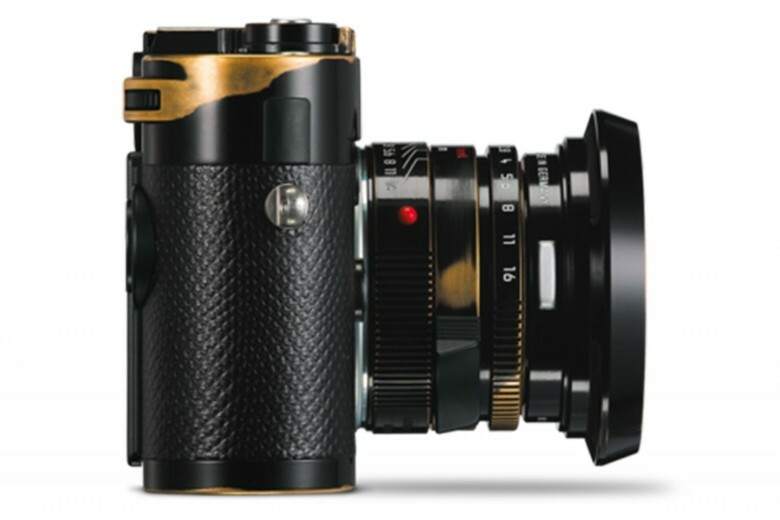 Lenny Kravitz has designed a camera for Leica and you are going to need rock-star money to afford it. 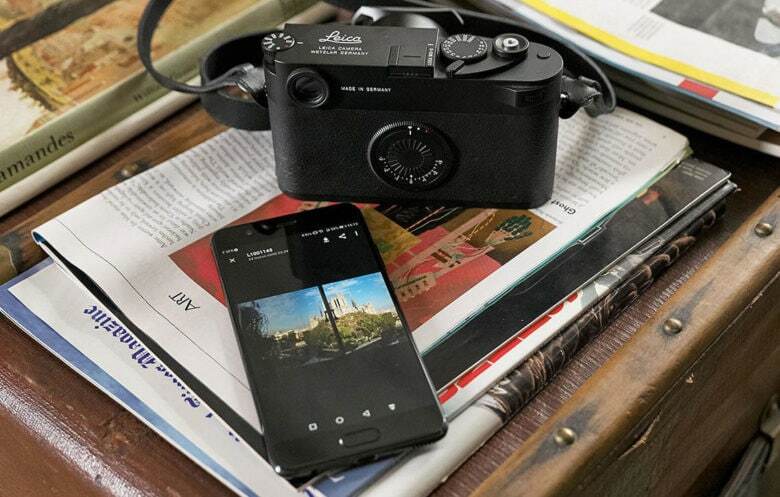 Kravitz, whose life-long love for photography is evident by the Leica camera often slung on his shoulder, has collaborated with his favorite company to design a limited edition Leica M-P Correspondent digital rangefinder. 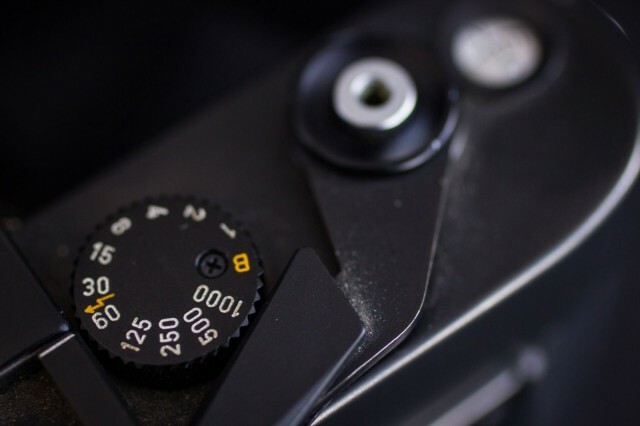 The “design” comes in the form of areas of the camera’s black enamel finish where the paint has been deliberately worn away to reveal flares of brass. It has the vintage appearance of a well-traveled workhorse that came from the bag of Henri Cartier-Bresson. 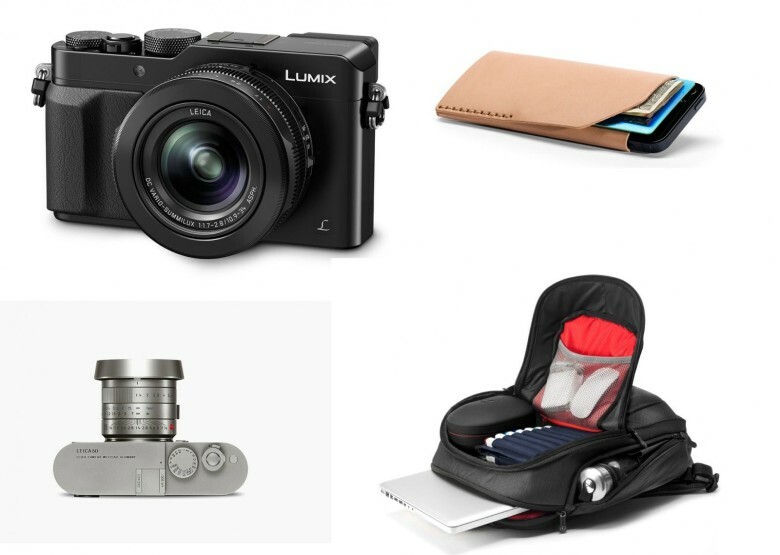 The mammoth Photokina photo fair is going on this week, and that means tons of photo goodies. Small, manual cameras with big sensors are the game this year — unless you’ve got $20,000 to burn, in which case Leica’s new novelty camera might be up your street. 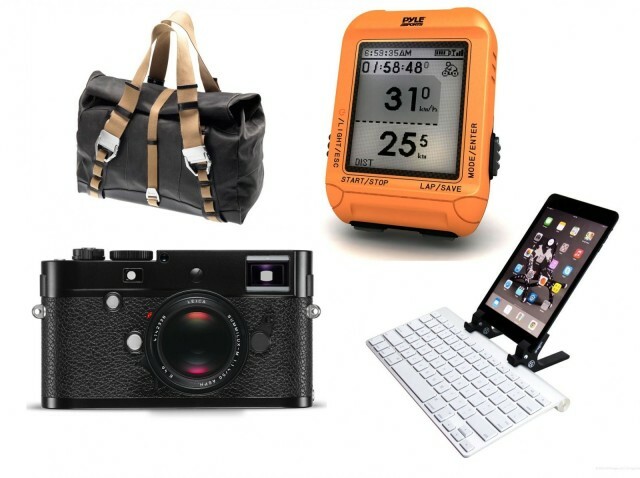 We round these out with Gadget Watch's usual collection of bags, cases and gadgets. Dial it in: The shutter speed on the Leica M6 goes all the way to 1,000. Can you handle all that speed? When I worked on my college paper a million years ago, my buddy Bruno had Leicas. This made him the coolest person in the whole wide world. The cameras were tiny and had the smoothest-operating lenses I had ever touched. They were a feat of German engineering. For me, it was love at first sight. I don’t know why, but I couldn’t stop lusting for one of those tiny black boxes. I immediately started my quest to get one. I had to have a Leica. And because this was the mid-’80s, I definitely wanted an M6, which was introduced in 1984. Hell, it was advanced. It had a meter. The first real meter in a Leica, if you disregard the much-maligned M5. 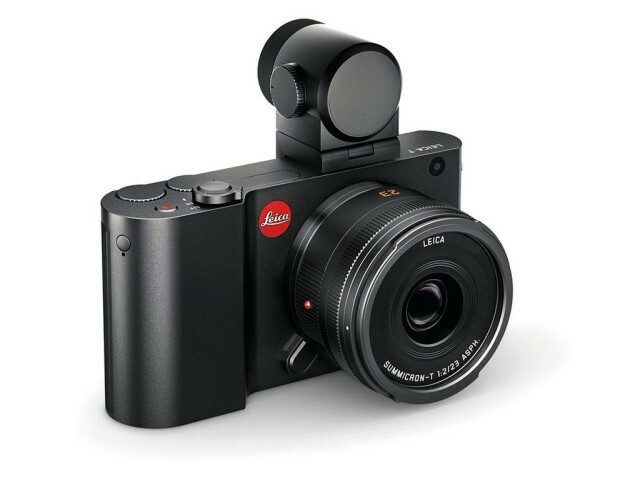 This is Leica’s new T, a camera with just a few buttons, and which is milled from a solid block of aluminum. Sound familiar? Hell, it even comes with a Smart Cover. Specs-wise, this thing looks great, with Wi-Fi and a very clever way to add GPS. But I do worry about that lack of buttons.